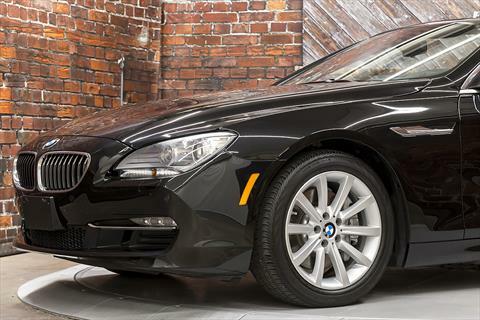 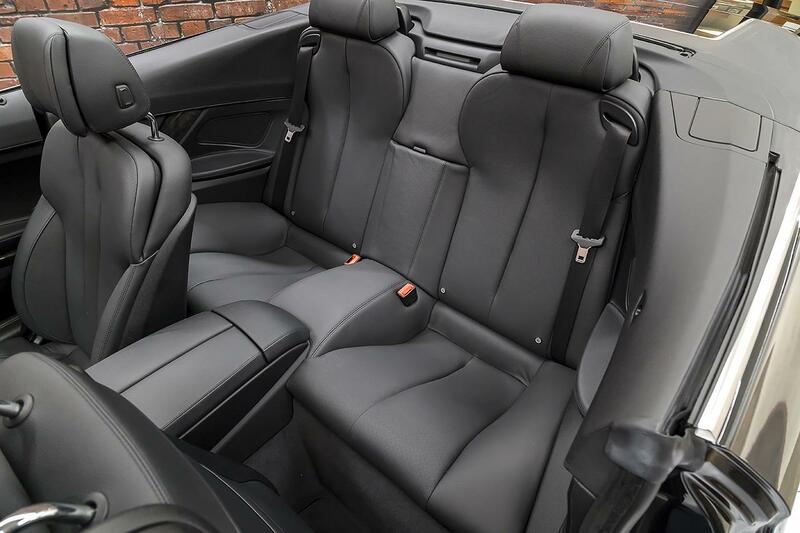 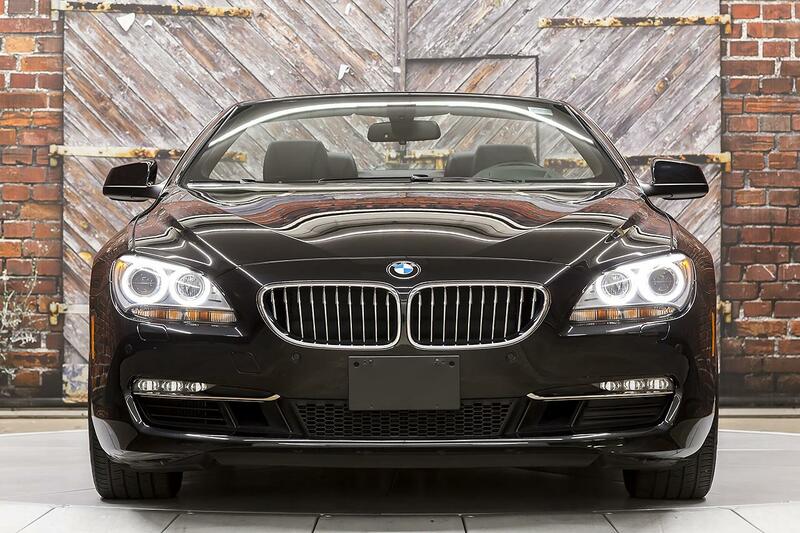 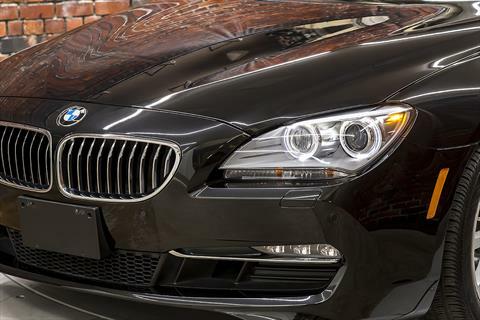 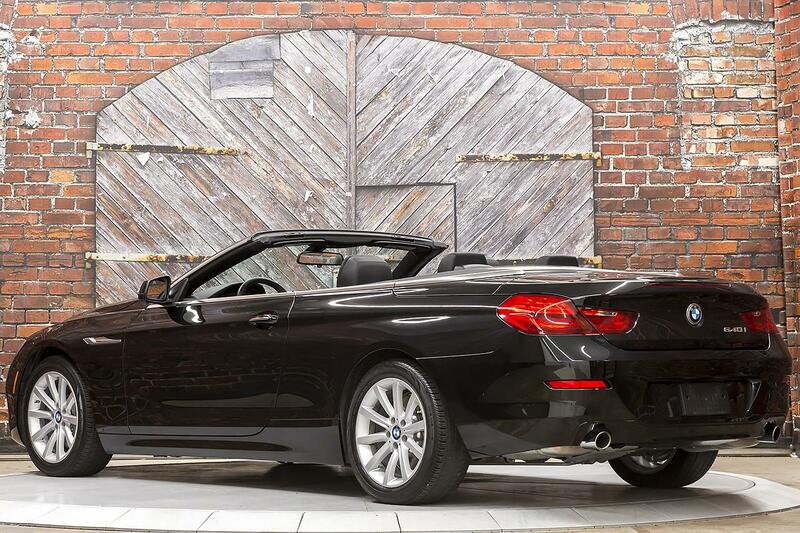 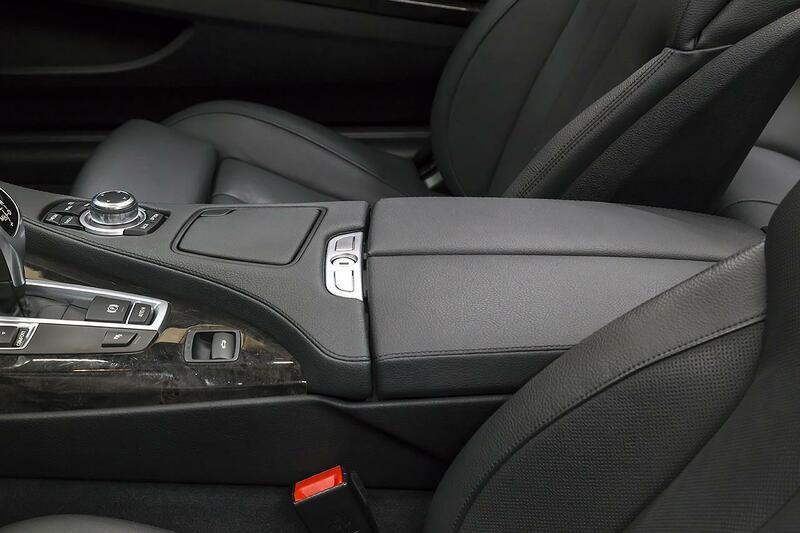 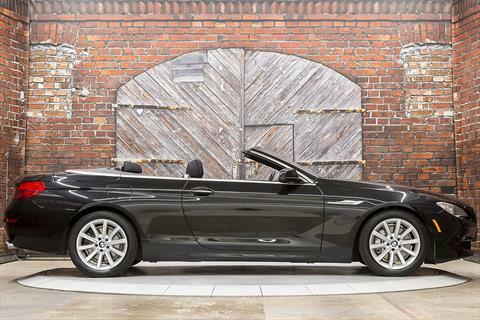 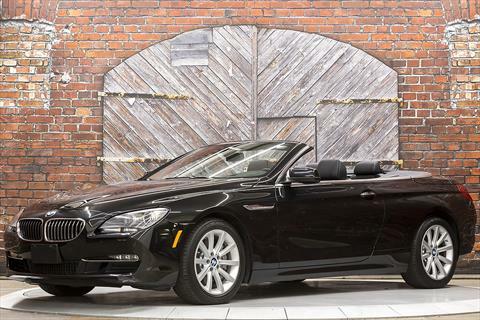 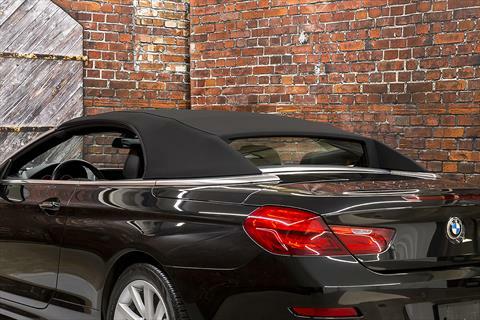 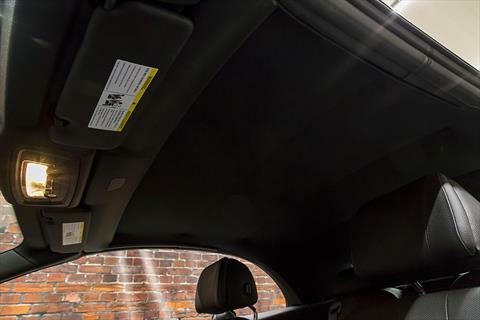 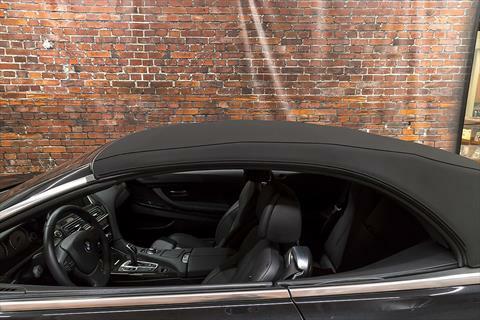 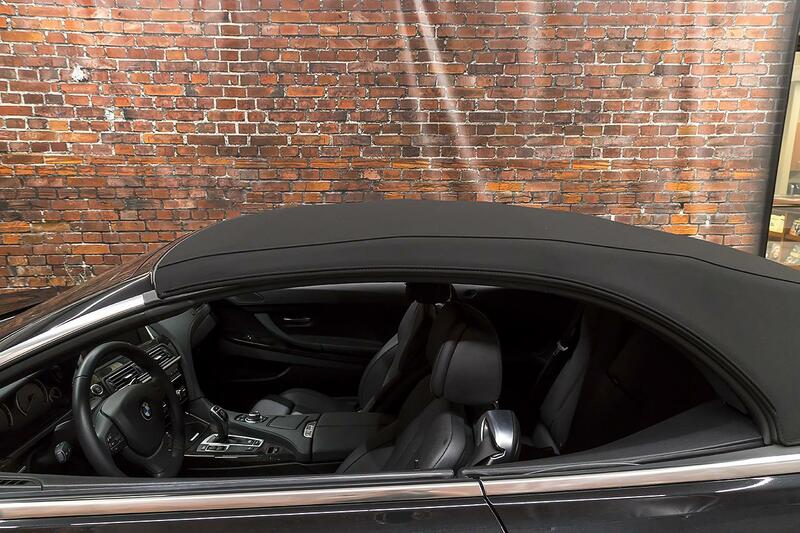 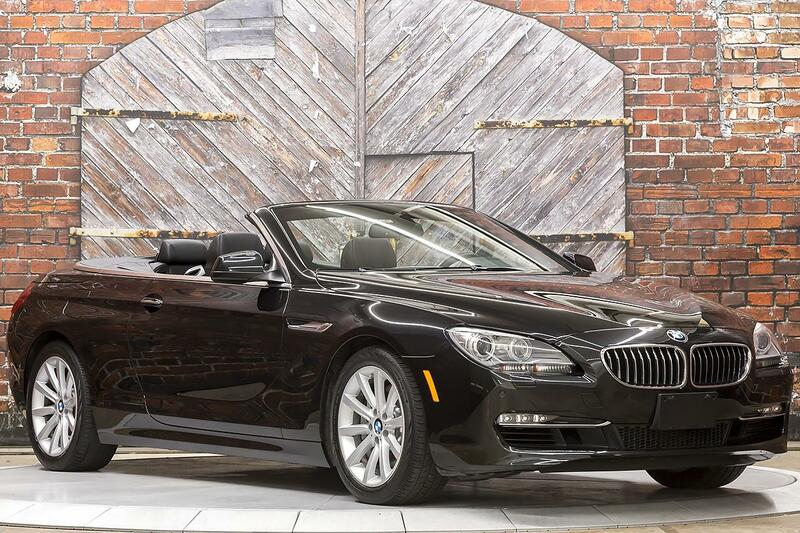 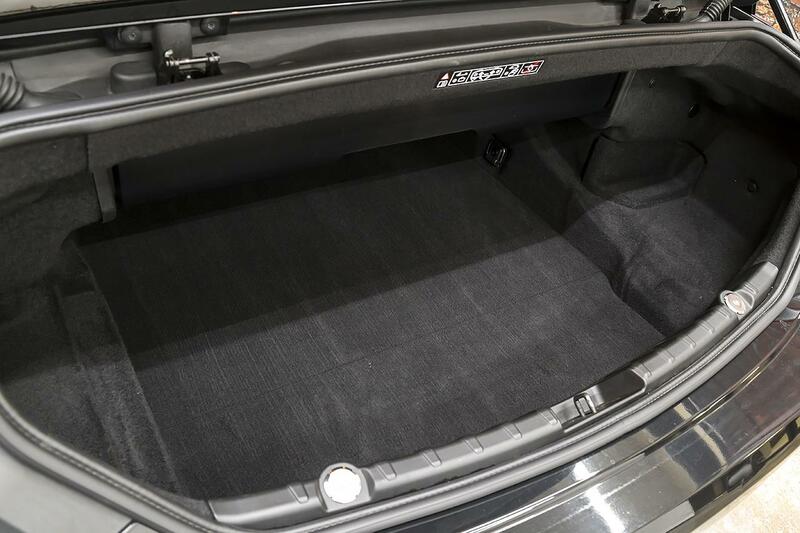 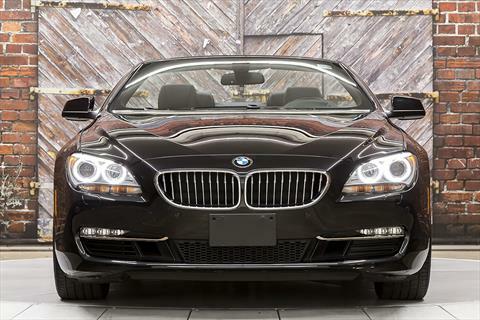 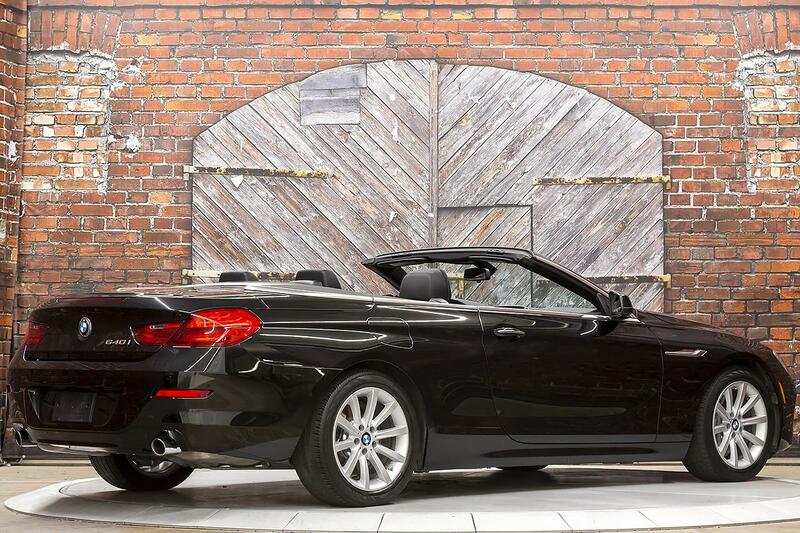 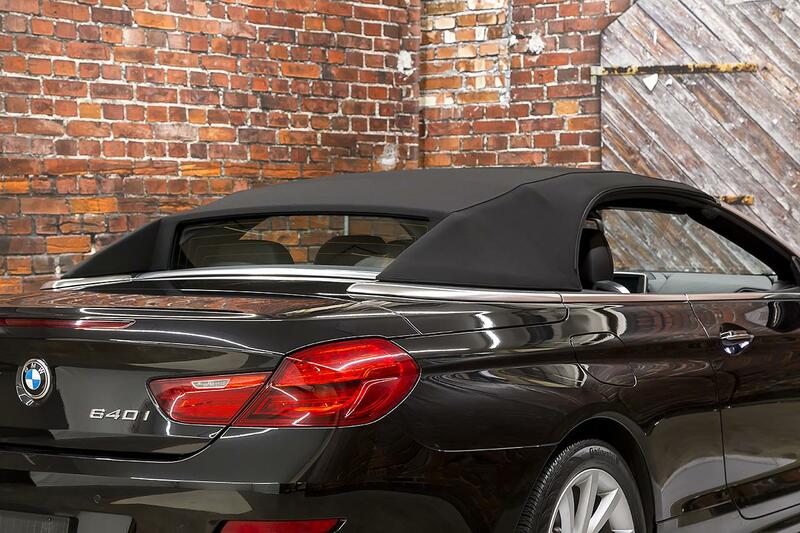 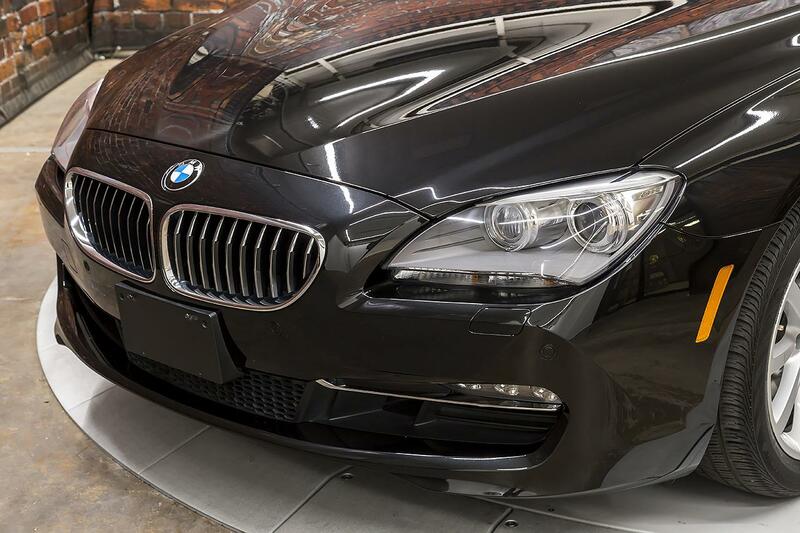 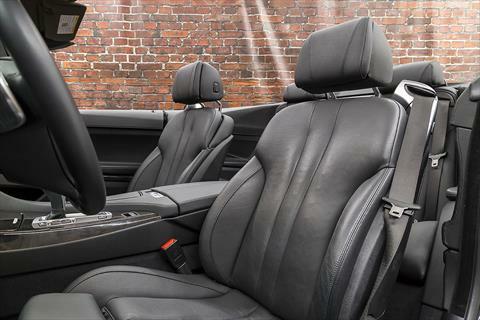 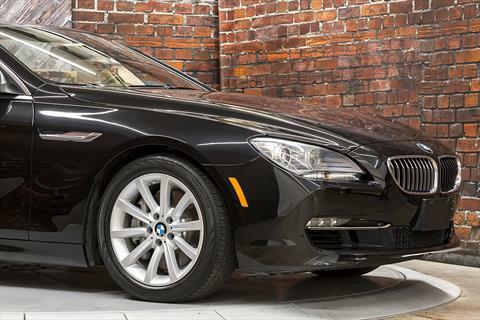 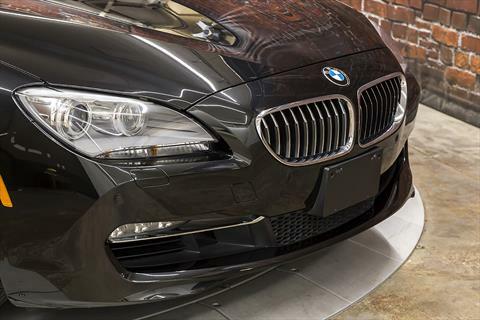 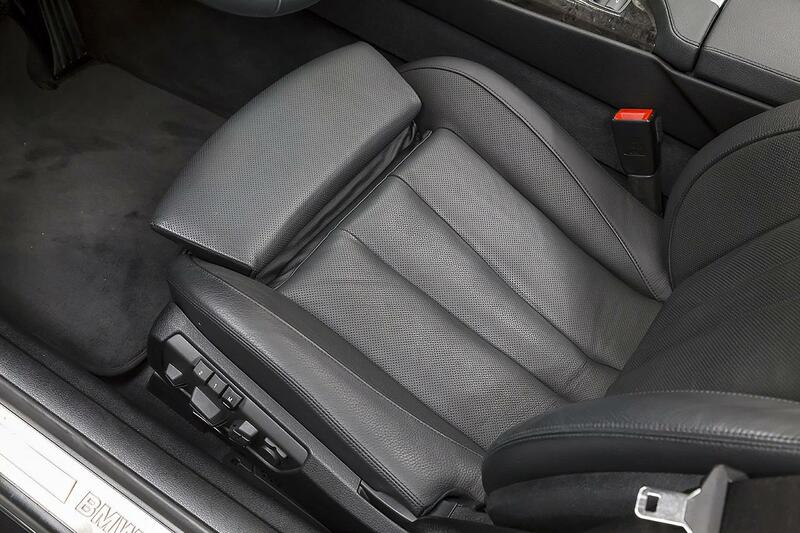 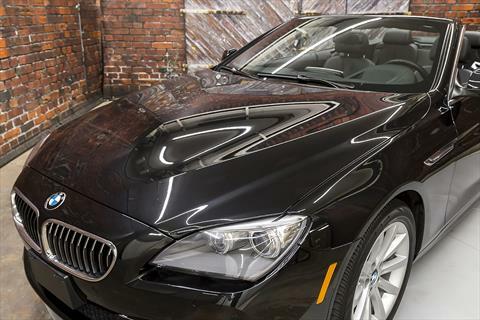 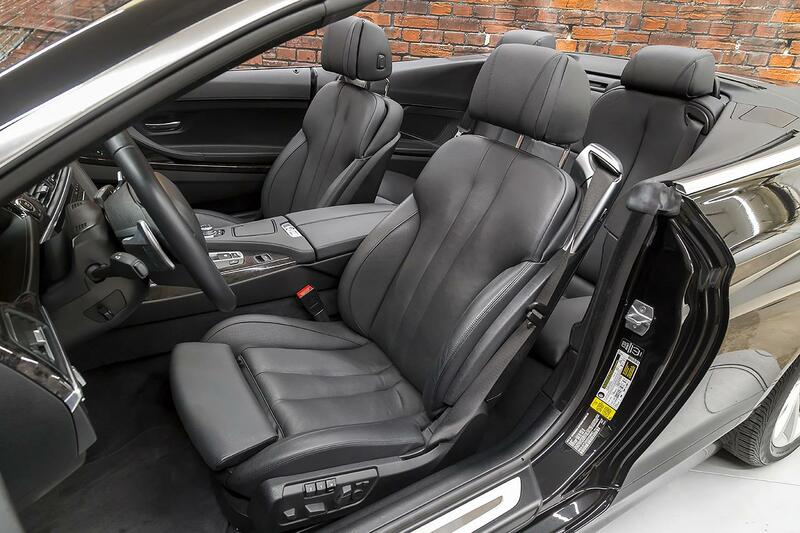 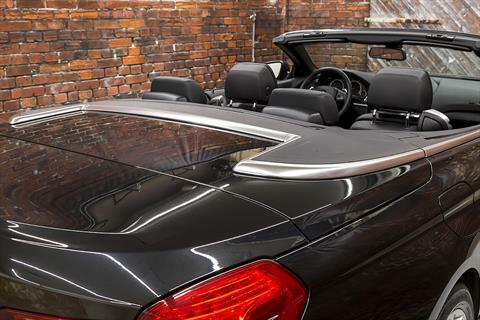 We proudly offer our beautiful, low-mile, 1-owner 2013 BMW 640i Convertible in Black Sapphire Metallic with a Black convertible top over a Black Dakota Leather interior with just 13,387 miles. 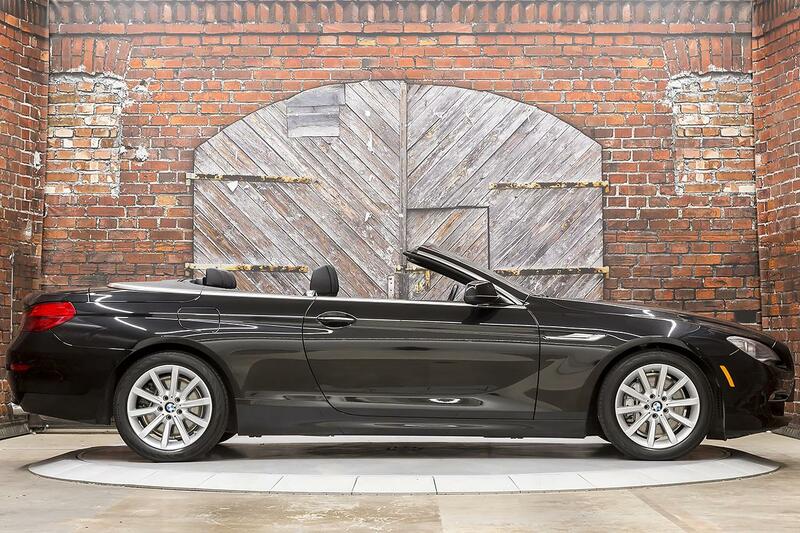 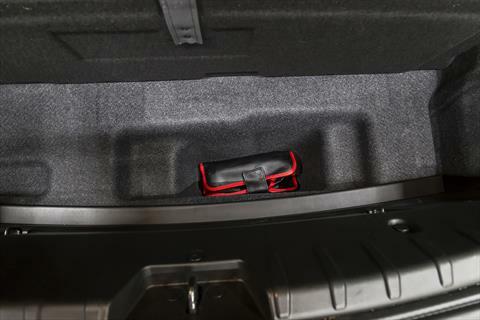 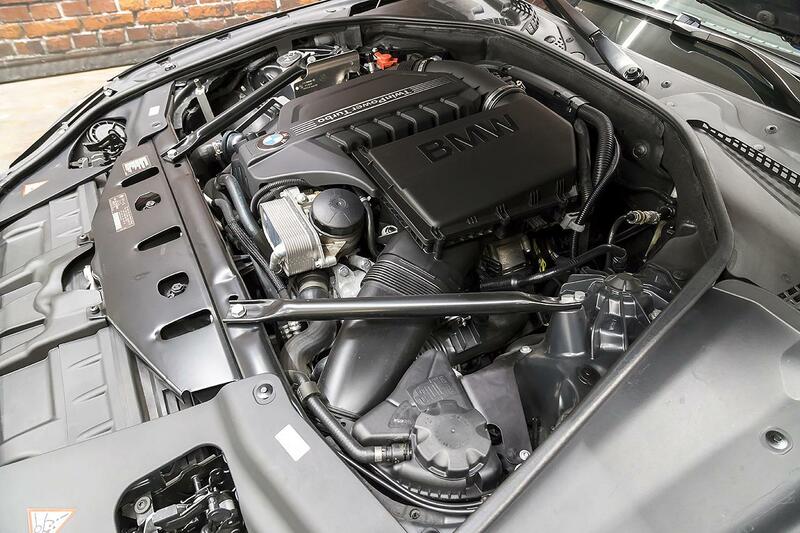 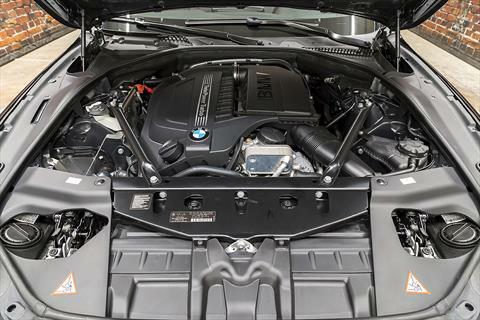 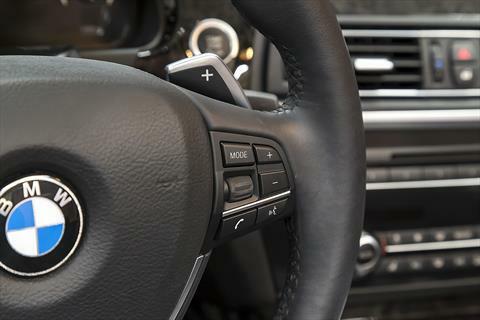 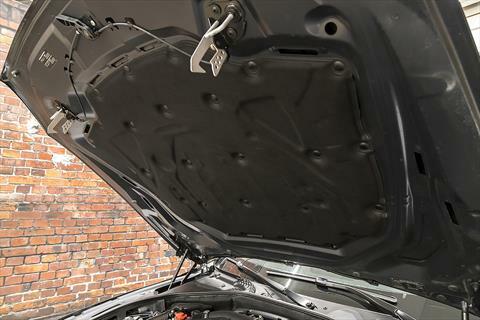 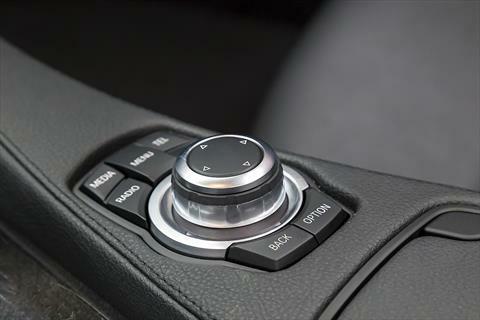 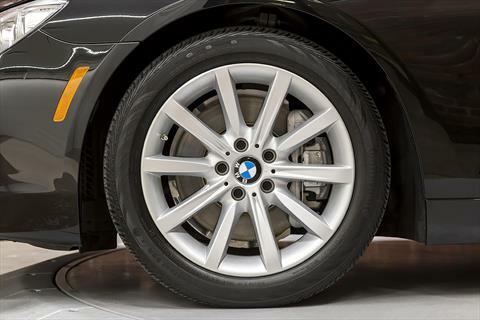 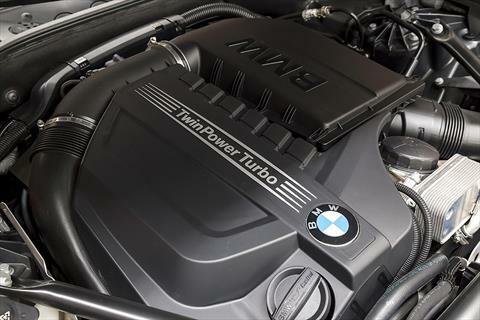 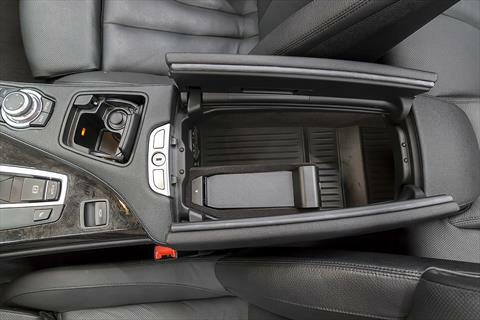 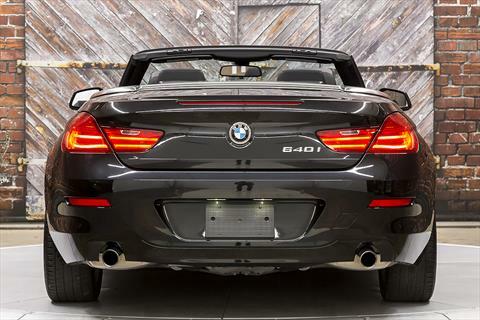 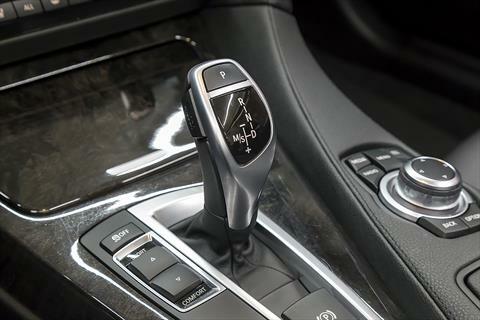 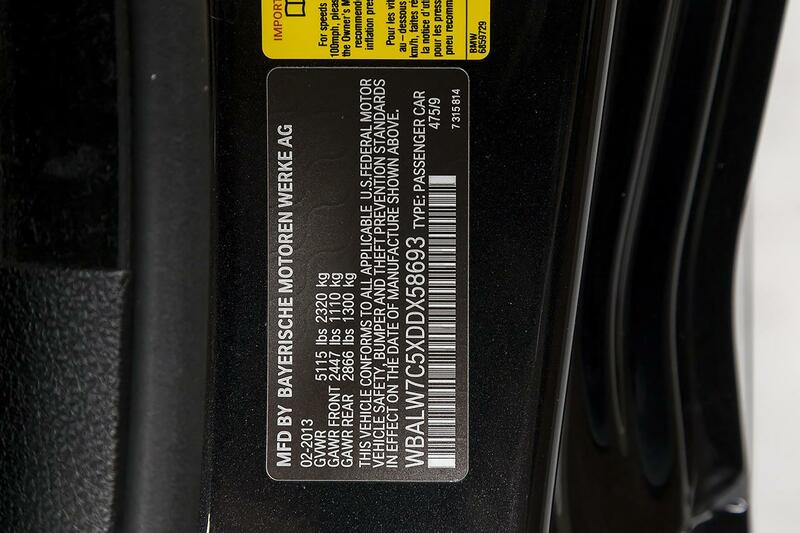 The 2013 BMW 640i Convertible is powered by a 3.0L turbocharged inline-6 engine producing 315 hp through an 8-speed automatic transmission with rear-wheel-drive. 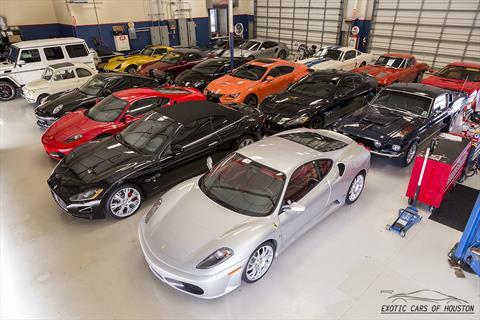 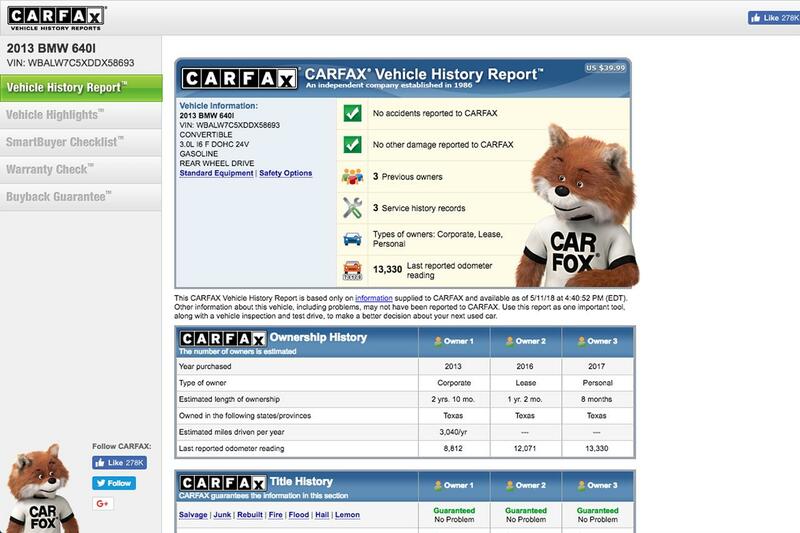 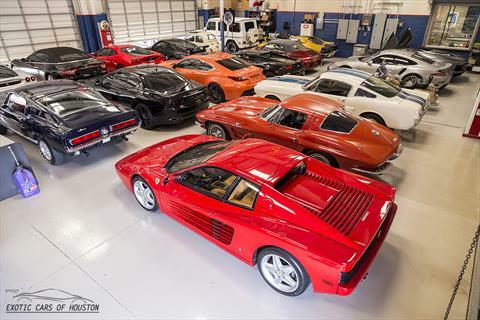 Although the Carfax appears to show more than one owner, that was simply the car’s only owner transferring it from their company ownership to their own ownership and between their locations in IL and TX. 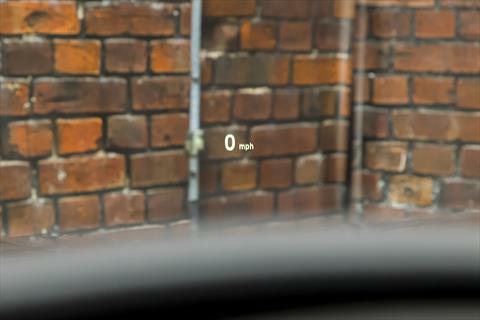 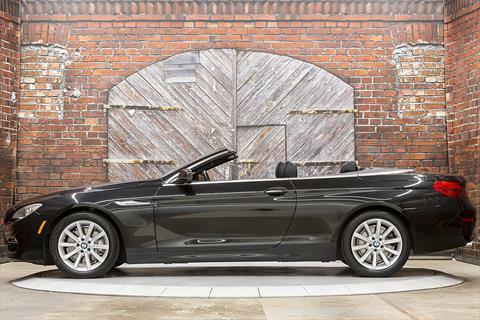 The individual we purchased it directly from was the only owner to have driven it from new. 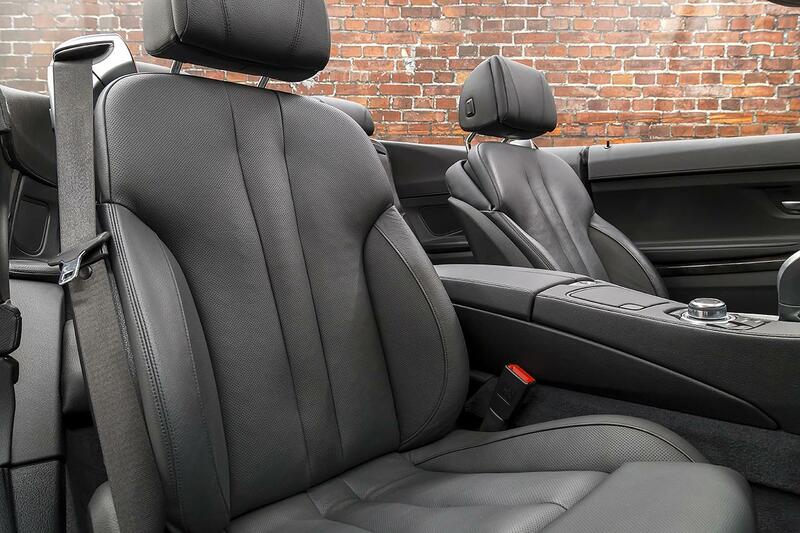 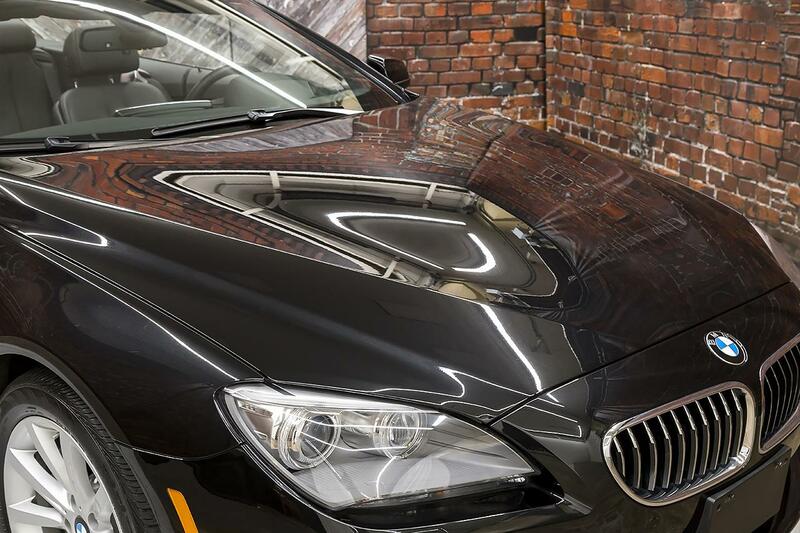 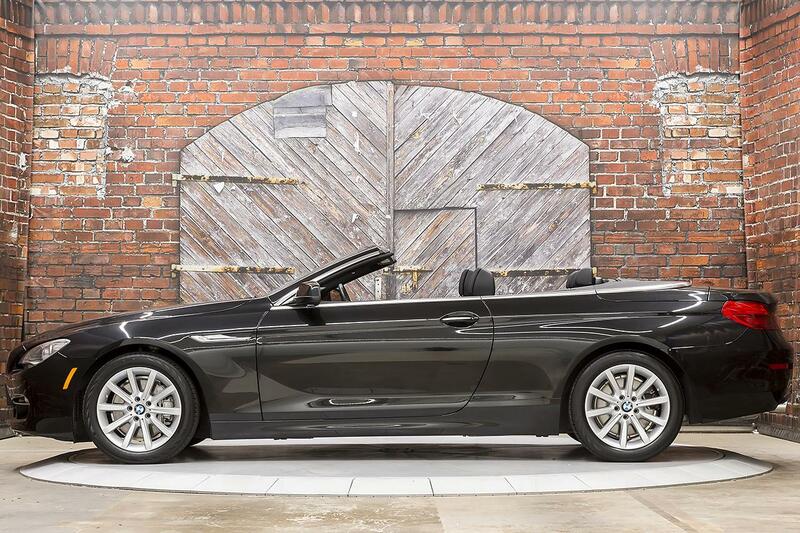 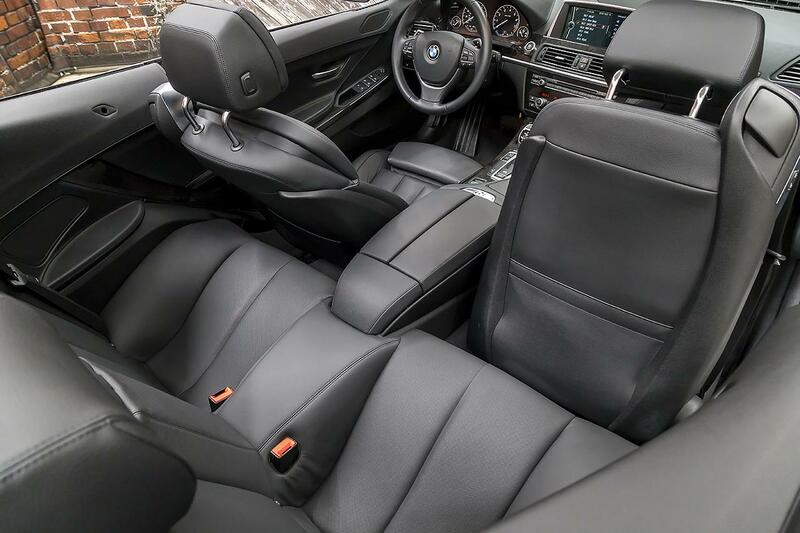 This beautiful 640i Convertible had an original MSRP of $87,595 and features the optional $4,300 Executive Package including Soft-Close Automatic Doors, Front Ventilated Seats, Multi-Contour Seats, Head-Up Display, Smartphone Integration, and BMW Apps. 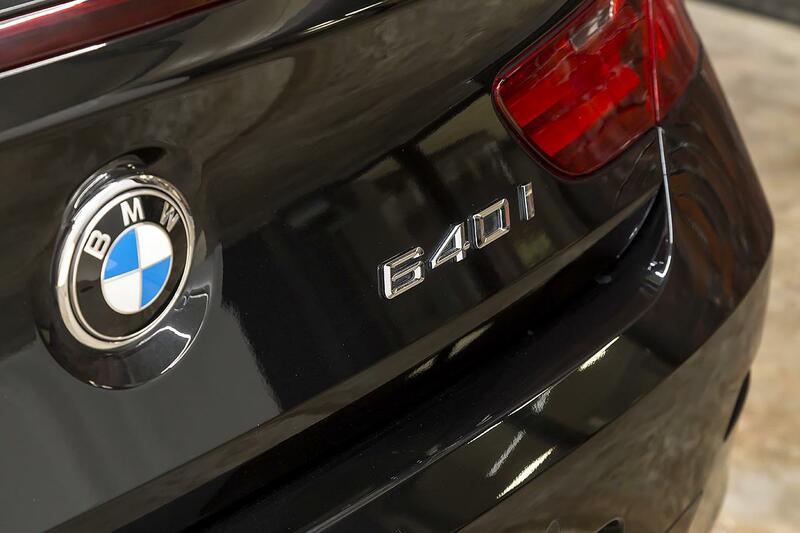 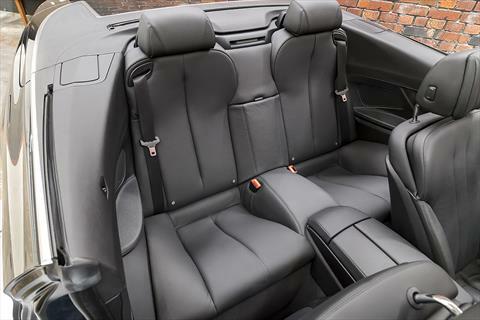 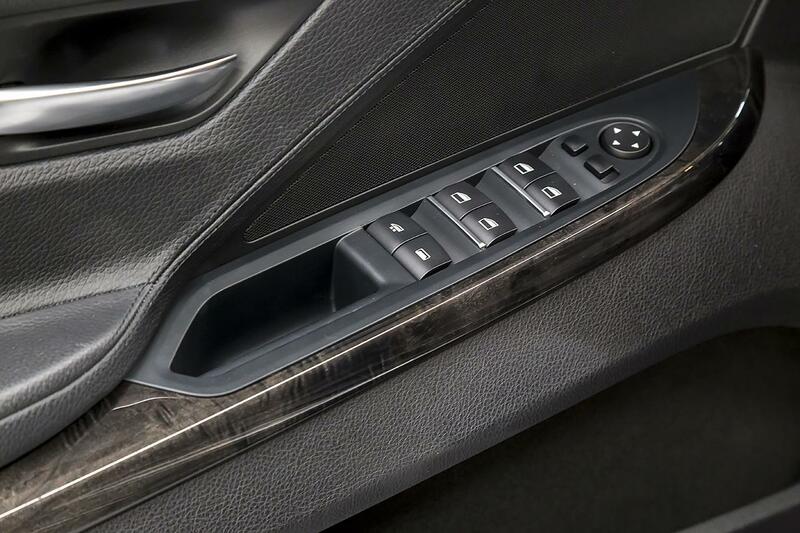 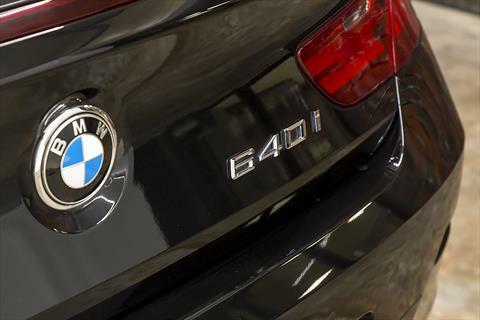 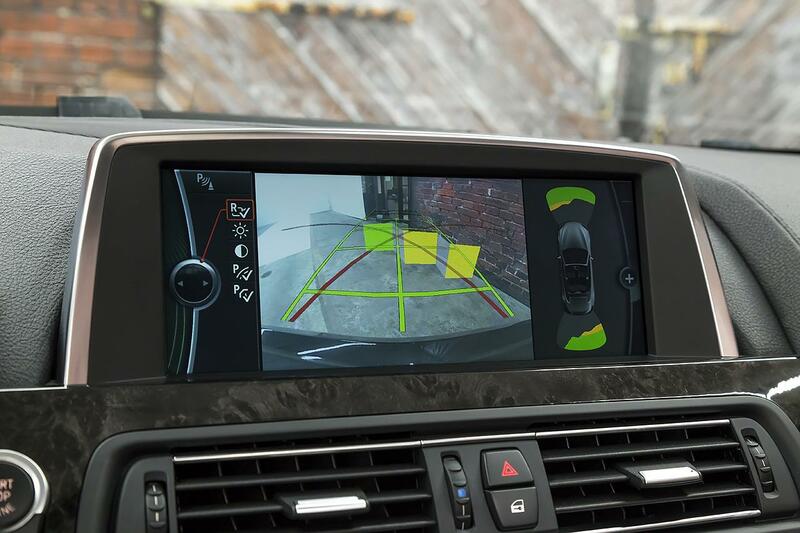 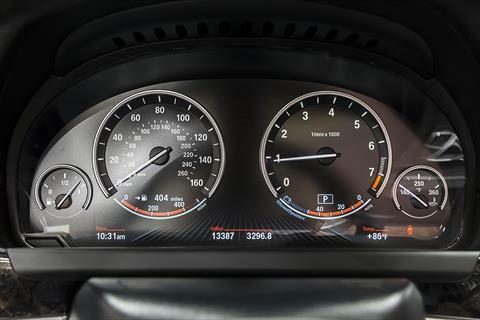 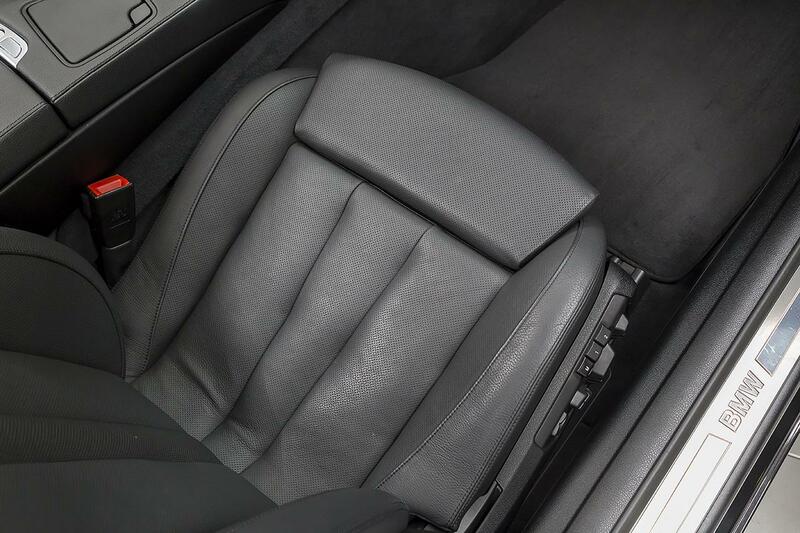 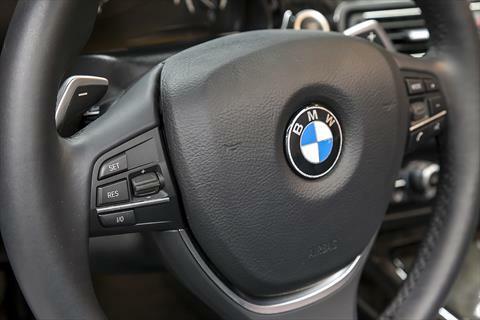 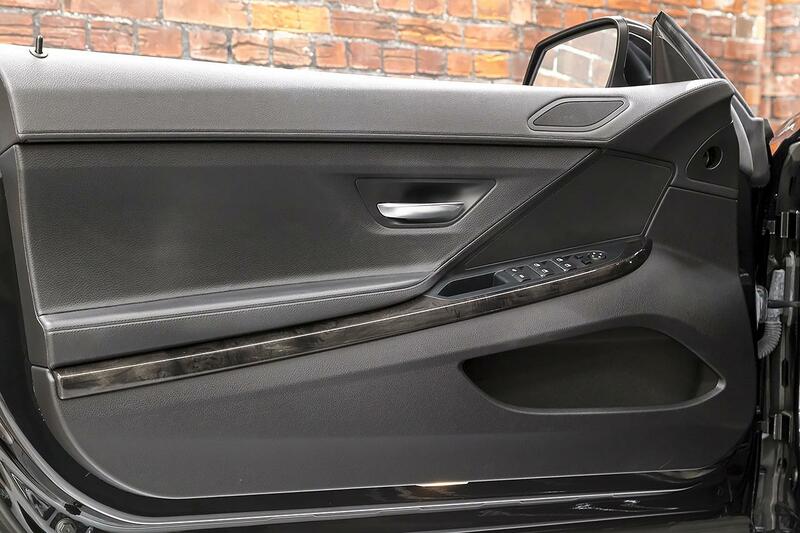 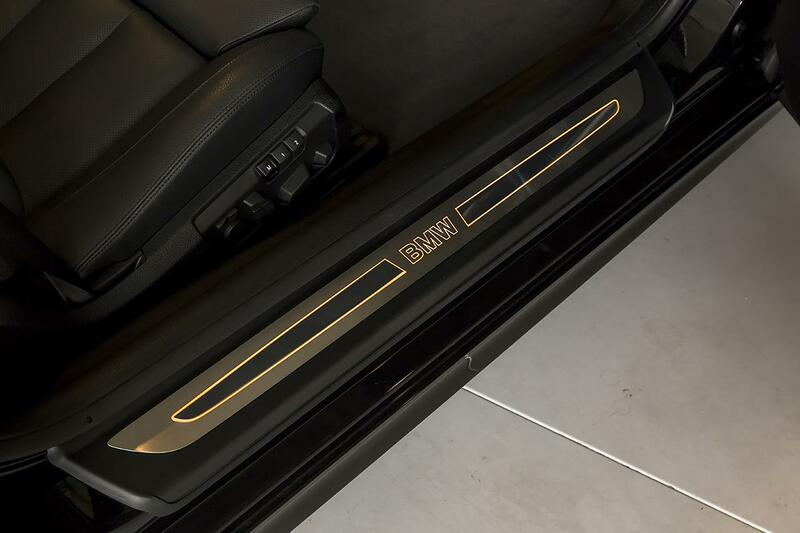 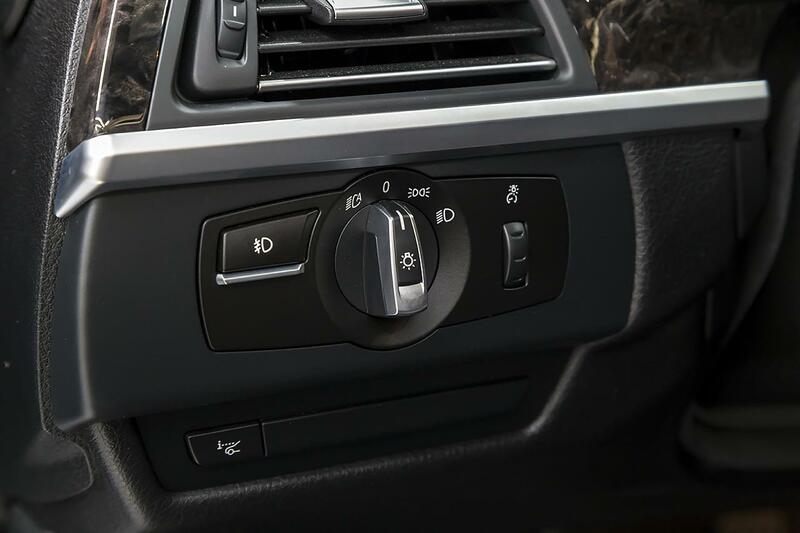 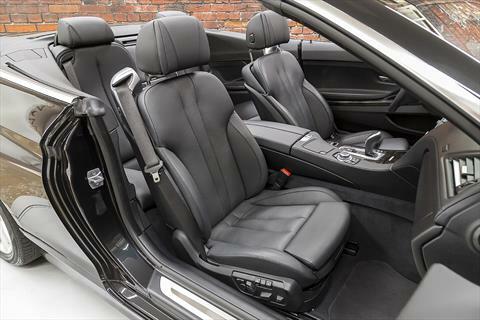 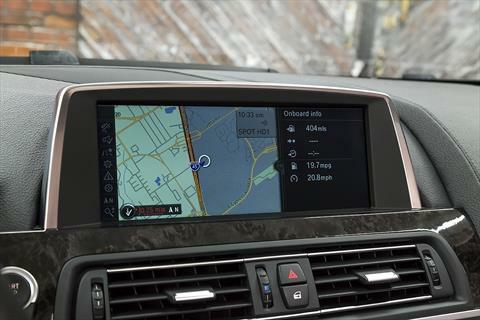 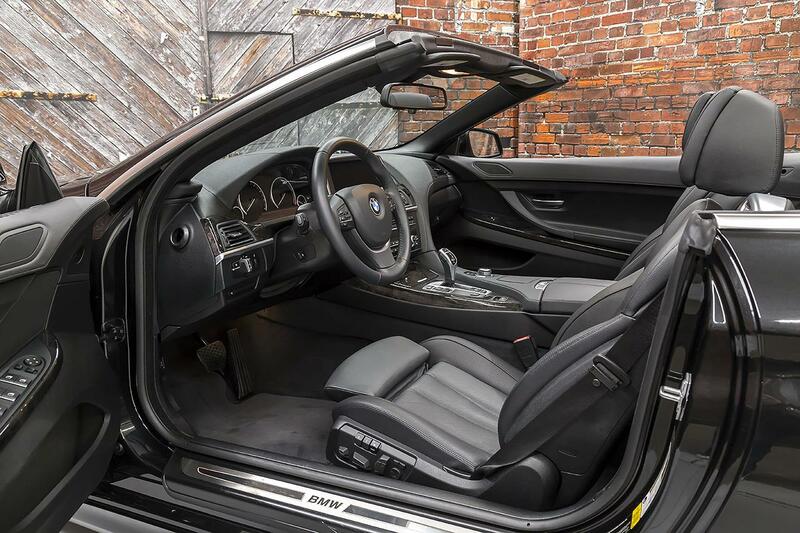 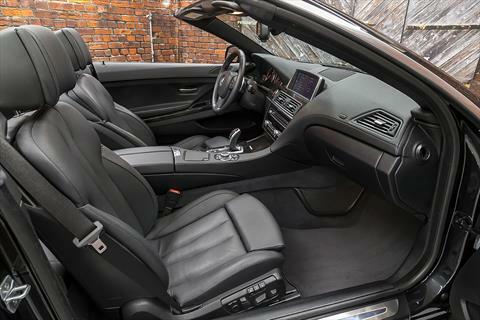 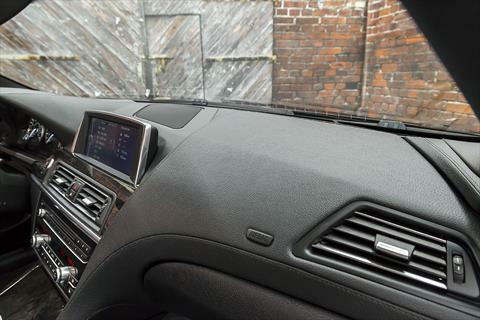 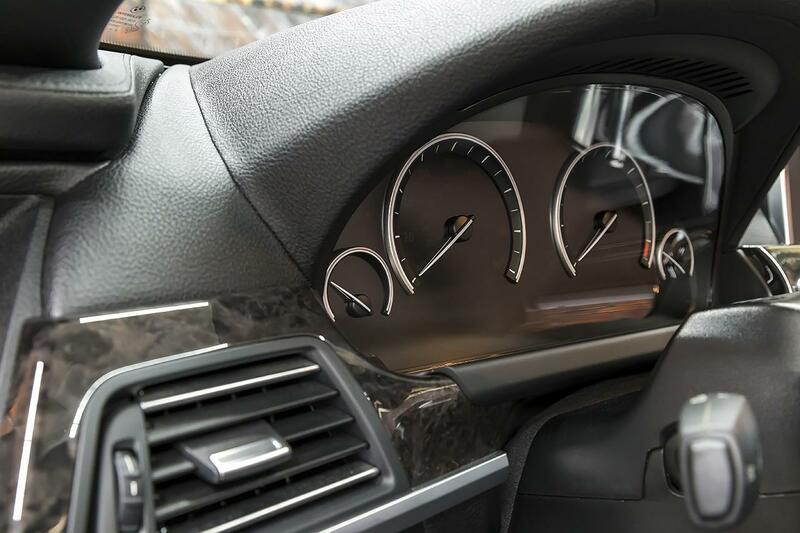 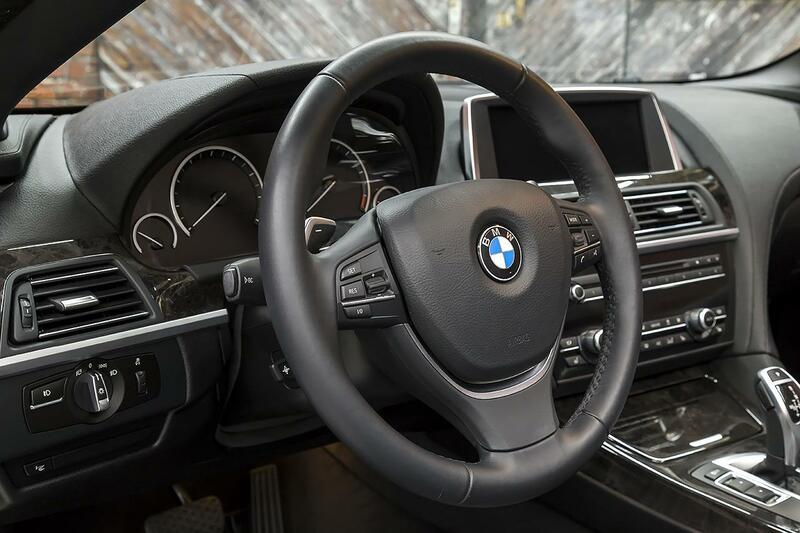 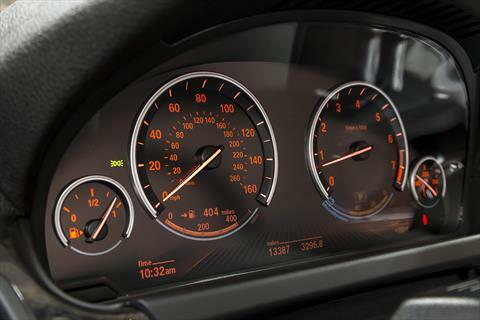 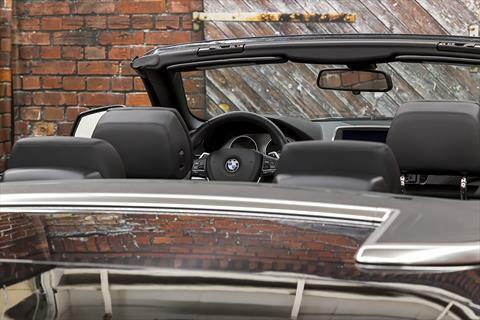 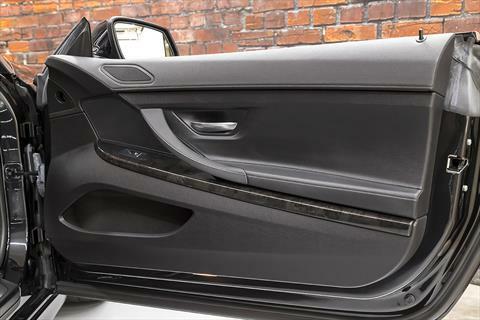 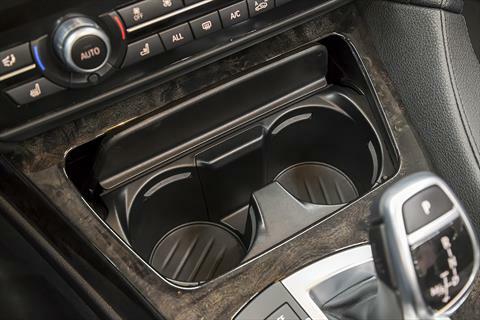 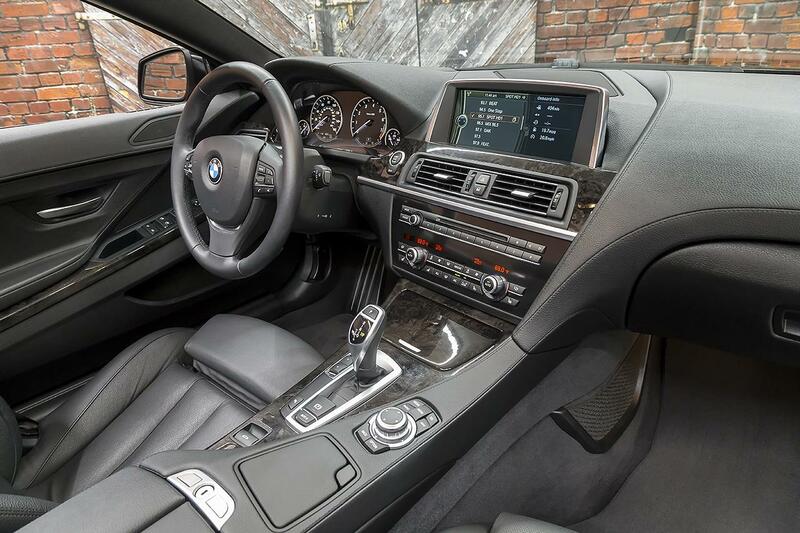 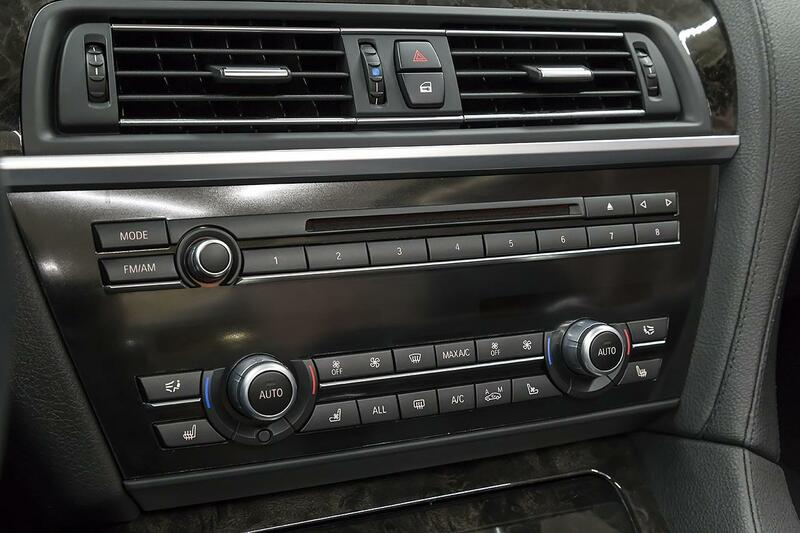 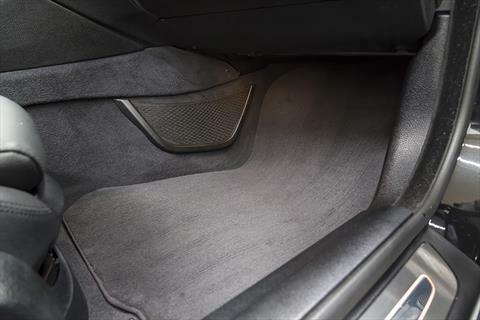 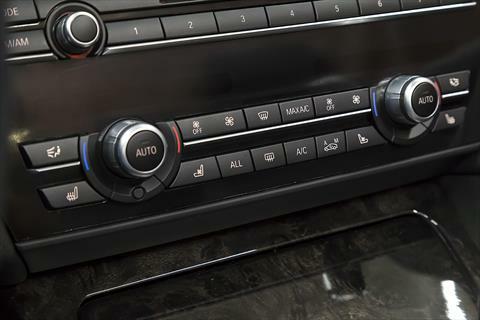 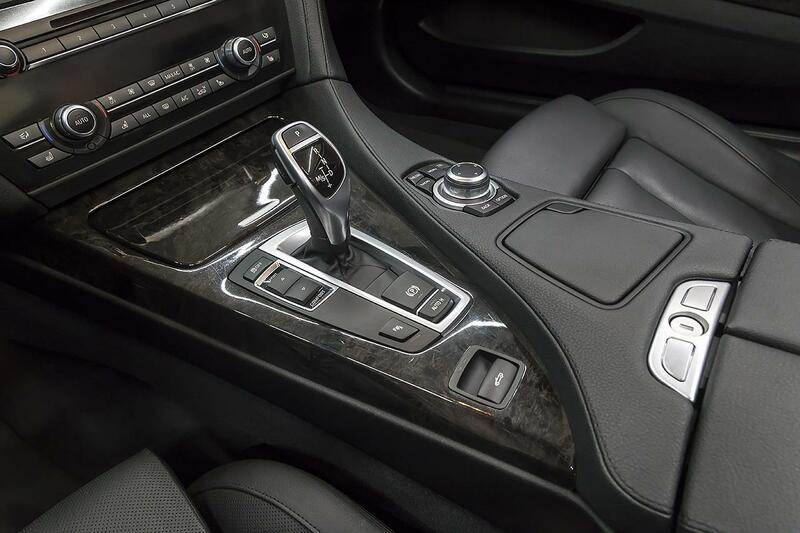 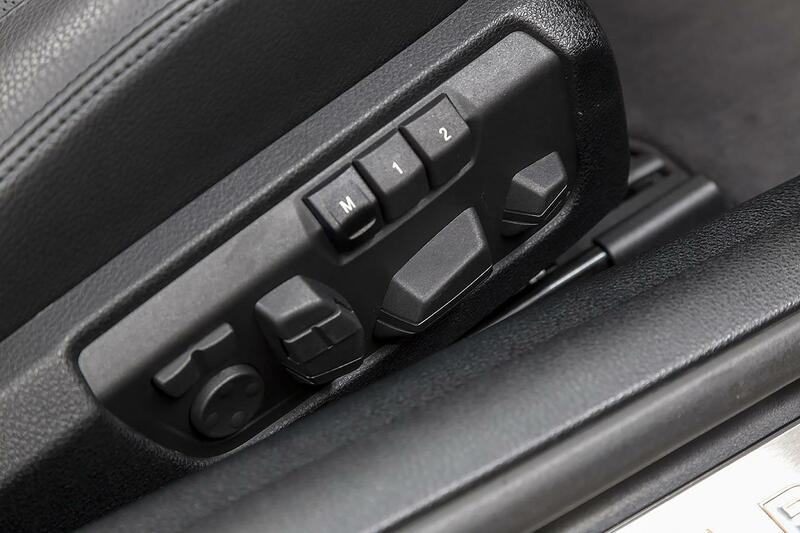 The 640i Convertible also features a Premium Hi-Fi Sound System, Navigation, HD Radio, Front and Rear Park Distance Control, Rear View Camera, Driving Dynamics Control, and Bluetooth. 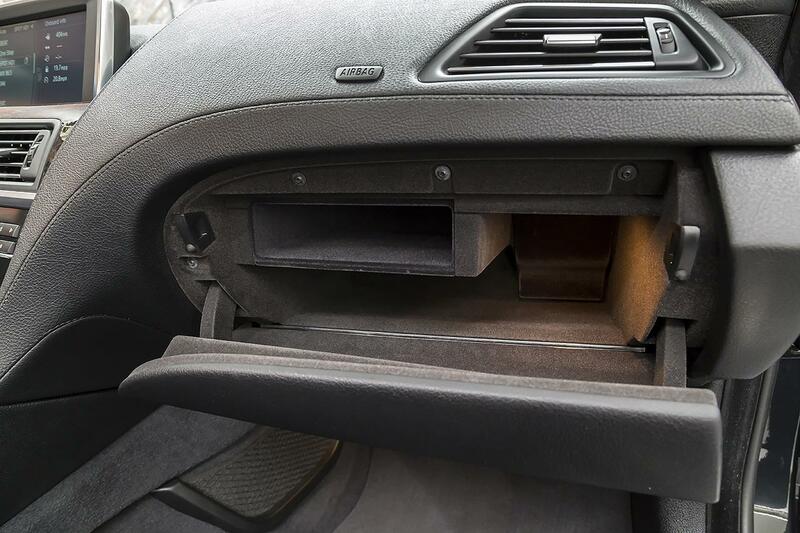 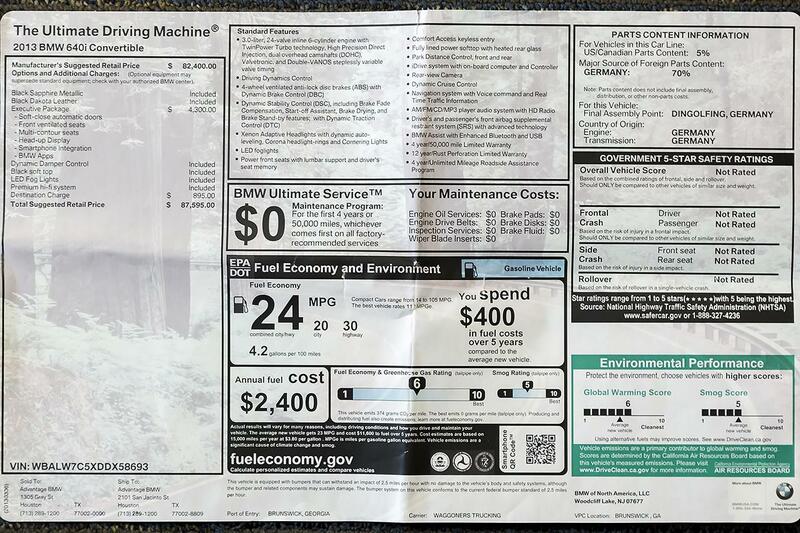 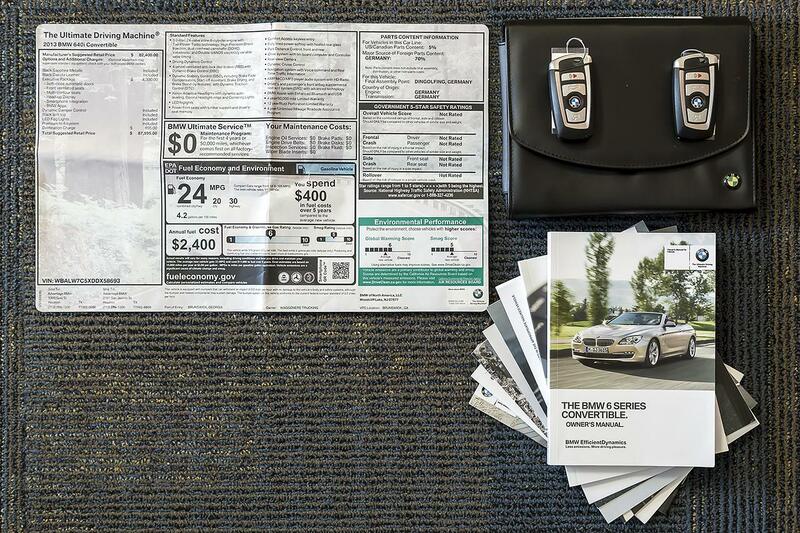 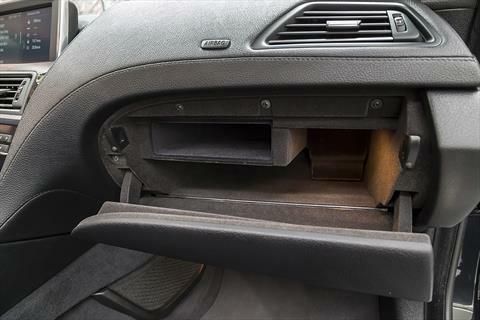 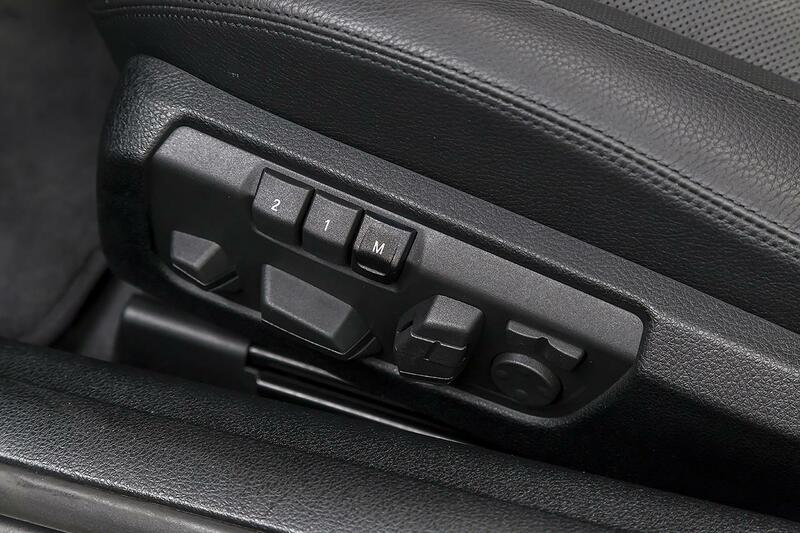 This BMW includes both remote keys, original window sticker, and owner’s manuals with book pouch.